Solomon Wealth Management is the result of a business that has transformed over the last 30 years. Brian Solomon began his financial service career as a registered representative with VALIC in 1987. He was trained and learned the basics of the financial service business. In 1992 Brian left VALIC to join LPL financial and established Solomon Financial Services. Over the next 20 years, as the business grew, the company's model changed to include more comprehensive asset management. In 2011, Solomon Financial Services became Solomon Wealth Management. 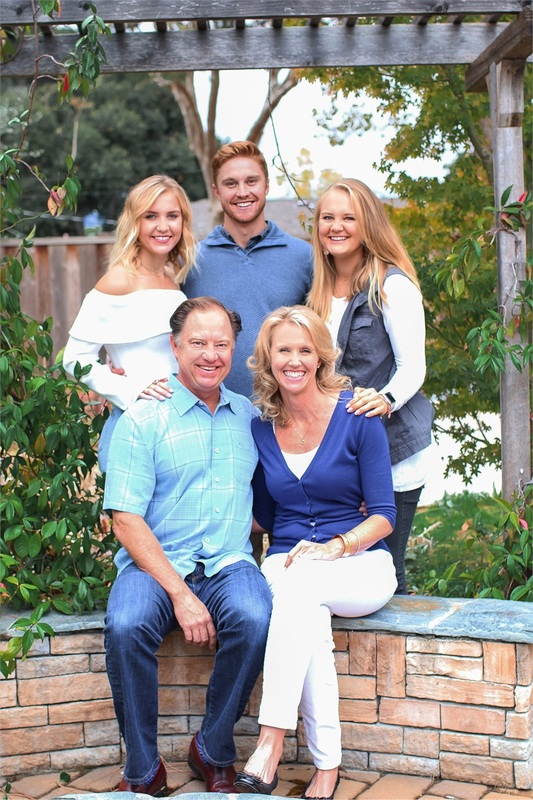 With the addition of Candace Countryman as Office Manager, Solomon Wealth Management has continued to grow to better serve your financial needs.